(3.7/5)The PetSafe Funkitty Twist’N Treat food dispenser cat toy makes your cat play and have fun while working to get its treats. 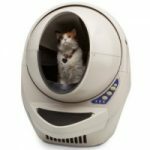 This treat dispenser keeps your cat engaged, active and stimulated. 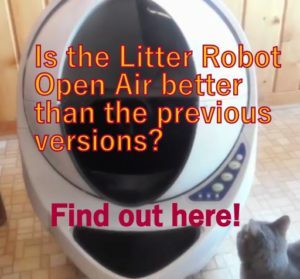 Its bobble shape design allows to randomly dispense kibbles or treats popping them out as your cat plays. 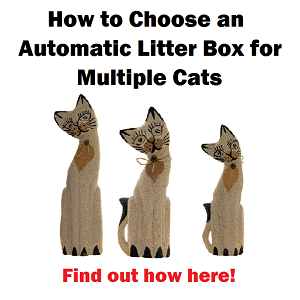 You can put catnip in it as well to make it even more irresistible to your cat. 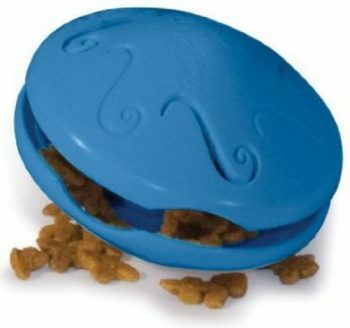 You simply screw the toy apart and fill the center of it with your cat’s favorite treats or dry food. How tight you screw the toy will make the play more or less challenging for your pet. 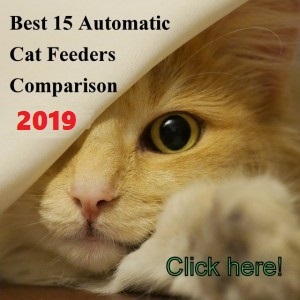 This is a perfect solution to feed your cat meals in a weight loss program or simply gives your indoor cat more activity to keep it entertained and busy. Motivates your cat to play and hunt. 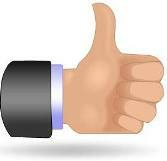 Helps in a weight loss program for your cat. Adjustable to different levels as your cat gets better playing with it. HOW DOES THE TWIST’N TREAT FOOD TOY DISPENSER WORK? You simply screw the Twist’N Treat apart and put the treats inside. The cat releases the food as it bats it around. How hard or how easily the treats pop out from the toy depends on how tight you screw it shut. 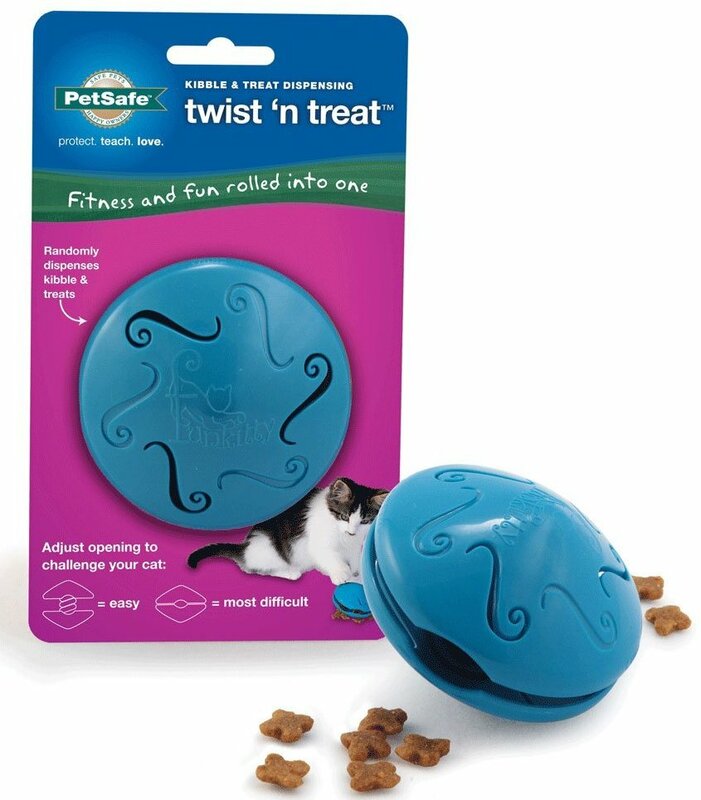 It is recommendable to start with a easy setting, allowing treats or kibble to come out quickly, this way your cat associates the Twist’N Treat with a food reward. As your cat gets better playing with the toy, you can screw it tighter shut and they have to work a little harder to get the food out of it. The Twist’N Treat has a capacity of about a 1/4 cup of dry cat food. Days 1-3/ Unscrew the toy and fill both halves with a mix of kibble and your cat’s favorite treats, or maybe add a meat based yummy dry food instead treats. Put the open halves in the same location that the feeding bowl used to sit. If your cat approaches the toy halves filled with food and eats from them, your feline is accepting this as the its new food bowl. Days 3-5 / Refill the halves with the same mixture of regular kibble and treats or yummy special dry food. Screw the halves together and leave the opening very wide, this way the kibble and treats will fall out easily. If your cat start pawing at the toy trying to get more kibble to fall out, it’s time to move to the next step. Days 5-7 / Reduce the amount of treats in the mixture and if your cat keeps interacting with the toy for meals it’s time to screw the toy tighter for a more challenging game. Try to fill the Twist’N Treat with small pellet food to make the toy feeder work better. It is better to put the toy feeder over a hard surface to make it easier for your cat to play and get the treats out of the toy. To clean the toy simply unscrew it and place it in the dishwasher, top shelf. Treats such as Temptations fit very well in this toy. It slows down the cat when eating. 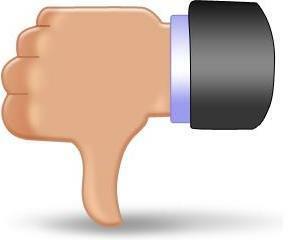 It reduces vomiting problem in cats. It stimulates the cat to work to get its food. It keeps your cat busy and focused its energy into this toy. 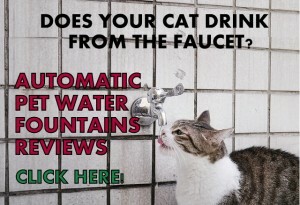 It motivates your cat hunting instincts. The toy is well made, with solid plastic. When it gets almost empty the food does not come out easily. It does not dispense easily on carpets. The opening size does not lock tightly; they get smaller or bigger as the cat bats it around. 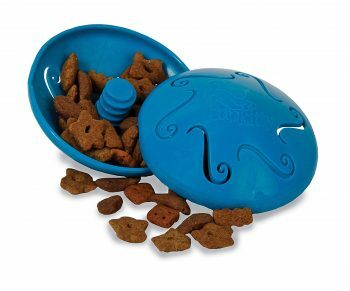 This is a very good toy treat dispenser that will make your cat work for its treats. 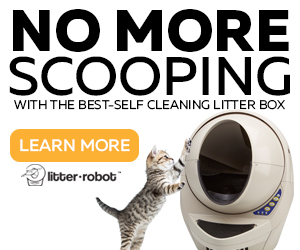 Very recommendable if your cat needs more activity or to lose some weight. As all toy feeders, some cats will love the Twist’ N Treat dispenser but others simply won’t like it or get the hang of it. 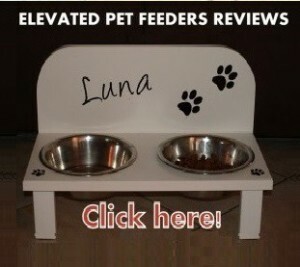 However, any cat could love this toy feeder, so give it a try and see. 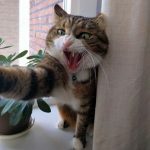 Highly food-motivated cats that will do anything to eat. Young cats and kittens over 6 months old. 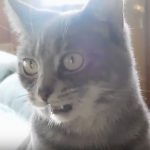 Cats that eat too fast and then vomit. 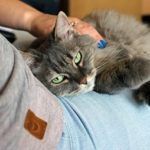 Cats that need activity or with anxiety. 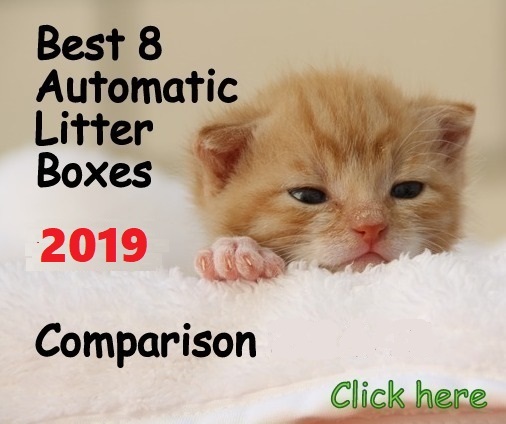 You can also check other great treat dispensing toys reviews and choose the best for your feline friend.